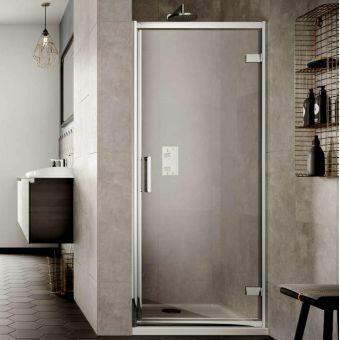 Adding elements of luxury and function, the Simpsons Edge Pivot Shower Door is useful. 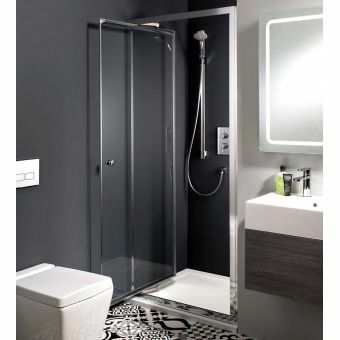 It has a visually attractive look, complementing classic and modern designs, and encompasses smooth lines. 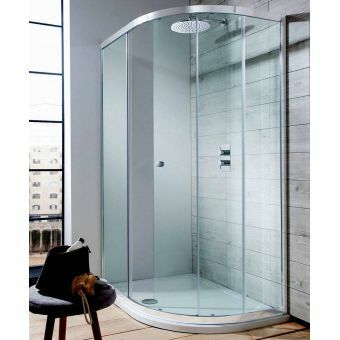 It is easy to fit into your bathroom, since it comes in four sizes. 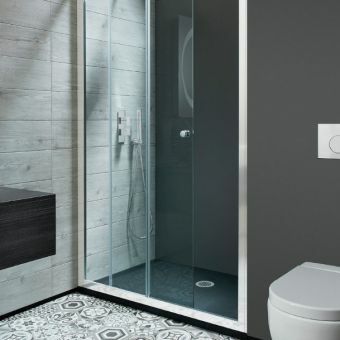 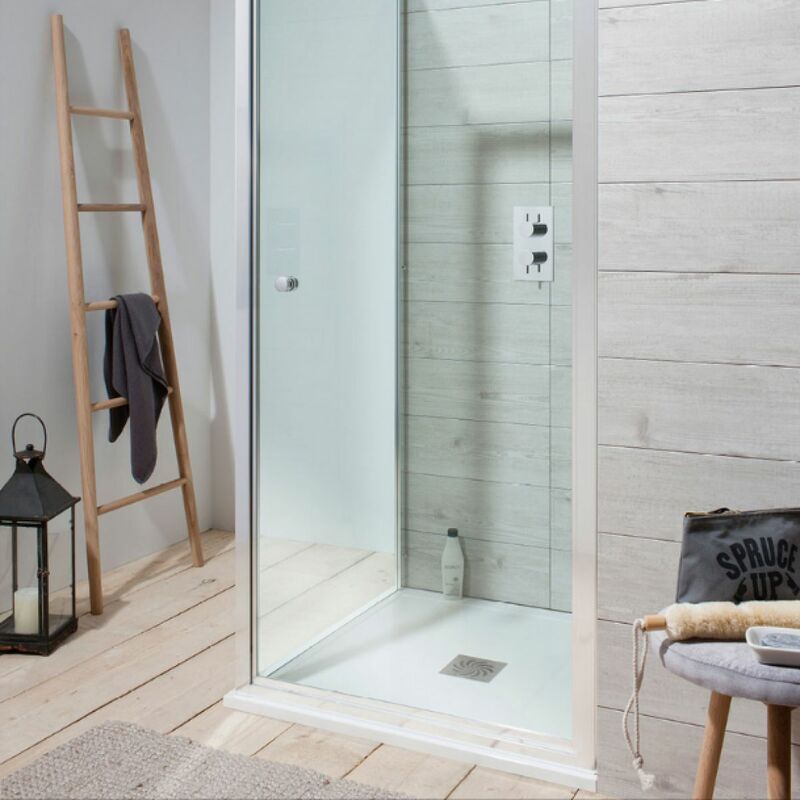 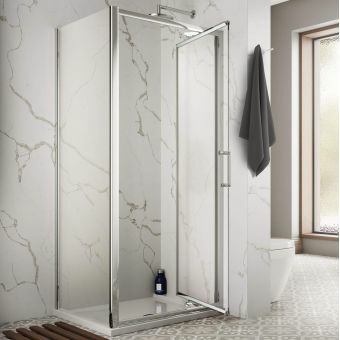 Additionally, you can buy matching side panels that complement the shower door, giving a uniform look throughout the bathroom. 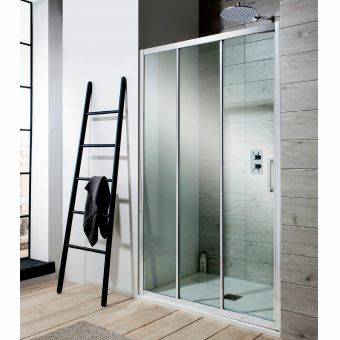 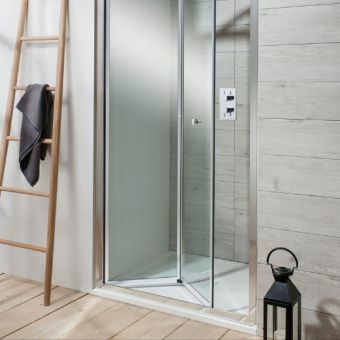 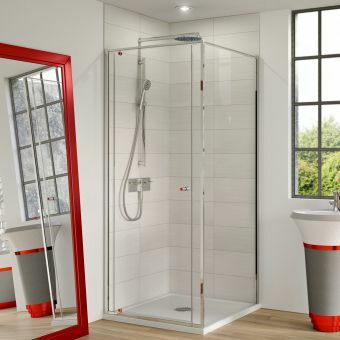 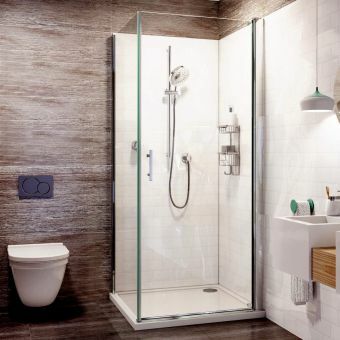 Made from 6mm toughened glass, this shower door will last even with every day use. 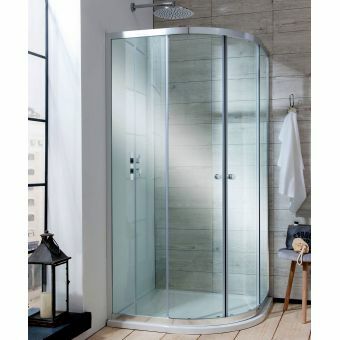 It also includes a Simpsons Clear, extending the life and adding a nicer appearance. 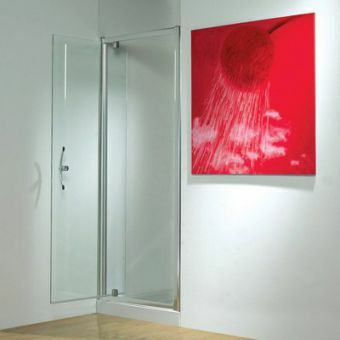 This shower door prevents leaks and drips, which can cause severe damage.